Government agencies and non-profit organizations issue billions of dollars of grants every year. If you require funding for research or a special project, creating a grant proposal template will help you secure the finances you need. This template provides awarding agencies with all the information they require when you apply for financial assistance. You can detail the reasons why you need funding and how you plan to spend the money if your application is successful. 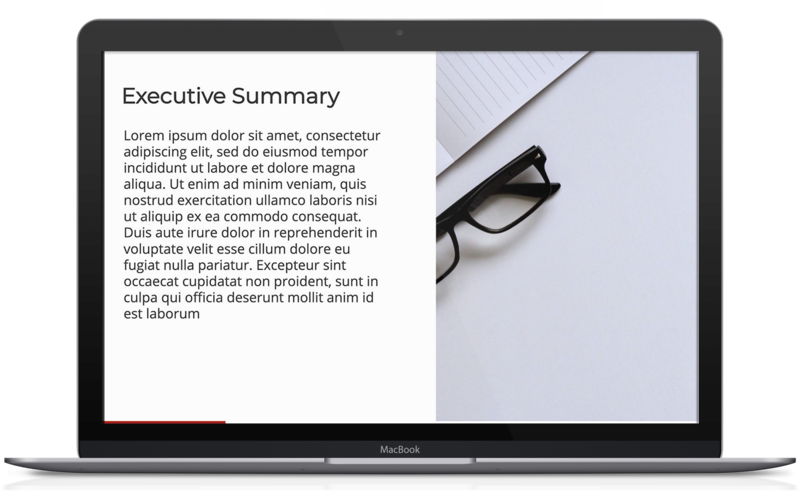 In short, a grant application presentation template is one of the most important documents in the grant writing process. Writing a grant proposal is usually a long and laborious process. You need to convince awarding agencies to give you funding and present your financial information in a clear and concise way. This is where a good template comes in. 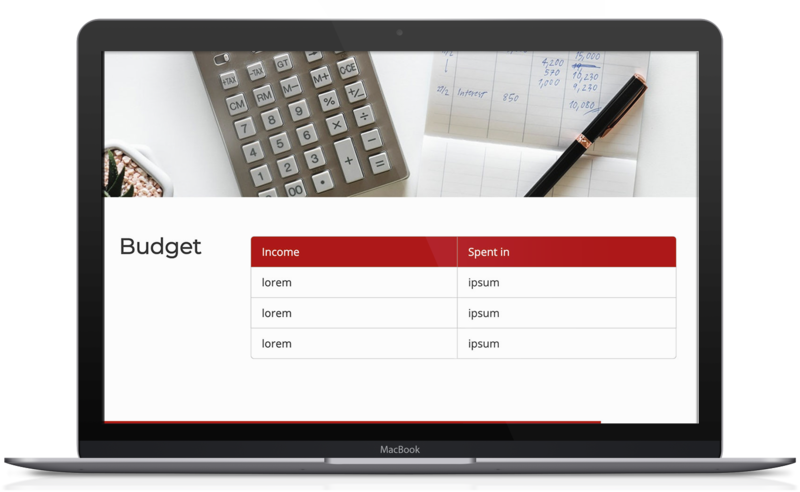 These documents include several pre-formatted slides with space to include your financial details, methods and strategies, budget, and goals and objectives. You can keep all o this information in one place, so there's no need for multiple documents or pieces of software. Awarding agencies often reject grant applications because applicants make simple mistakes on these documents. 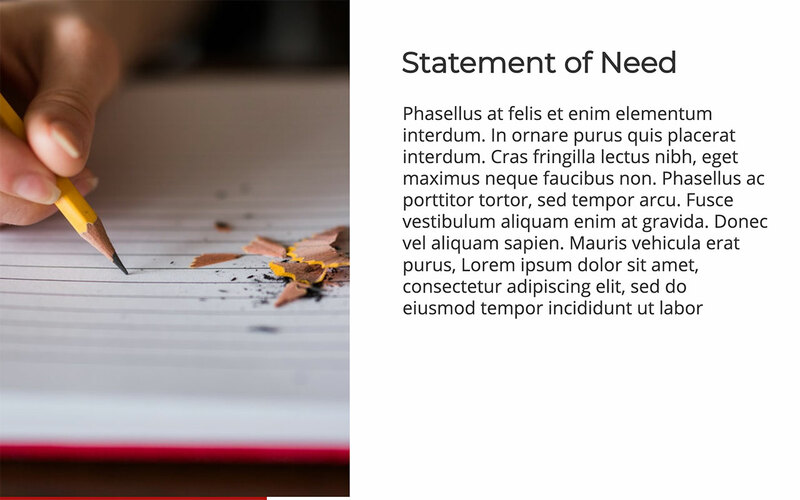 A proper template, however, can increase grant success rates. 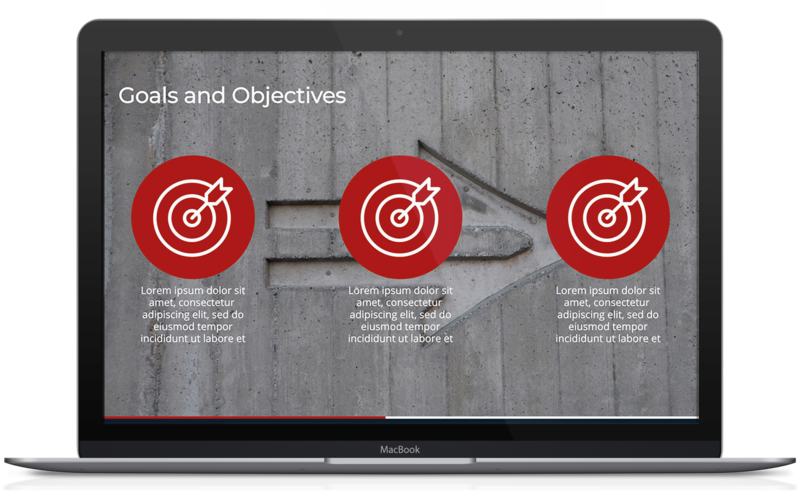 These pitch decks let you present information about the financial history of your organization, your long-term strategic goals and how your grant funds will impact the wider community. 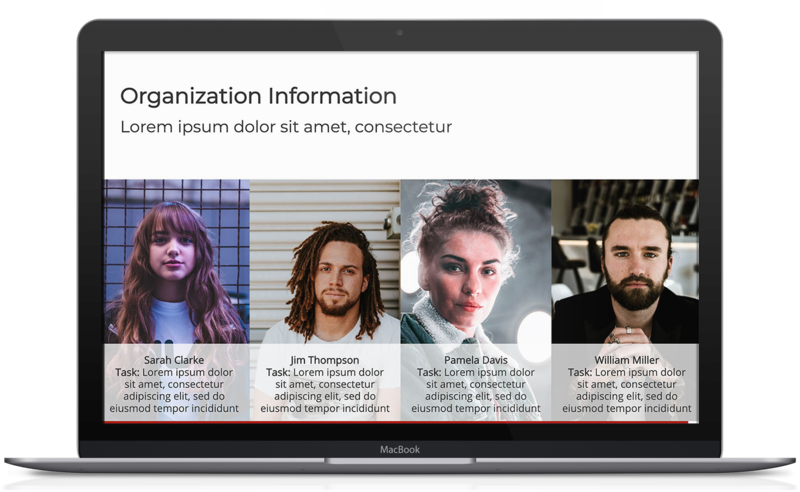 Not all pitch deck templates are the same. 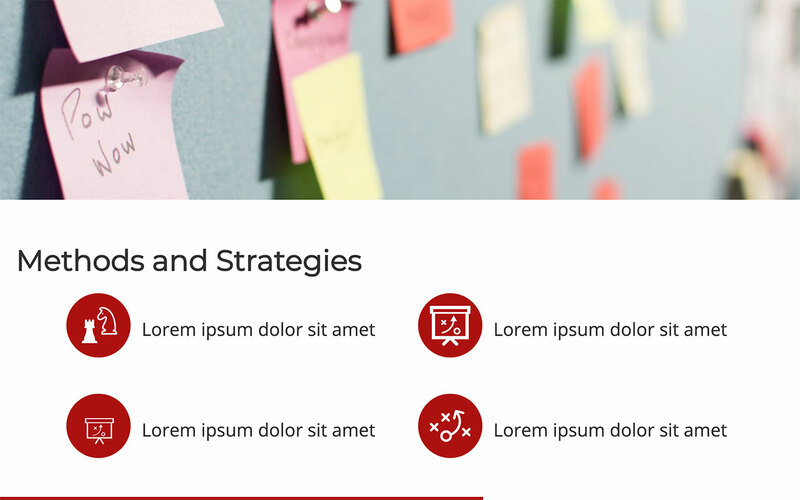 When applying for grant funds, you want to choose a template that lets you incorporate images and other graphics into your proposal. This will make it easier for awarding agencies to process your financial information. You should also choose presentation software that's easy to use. 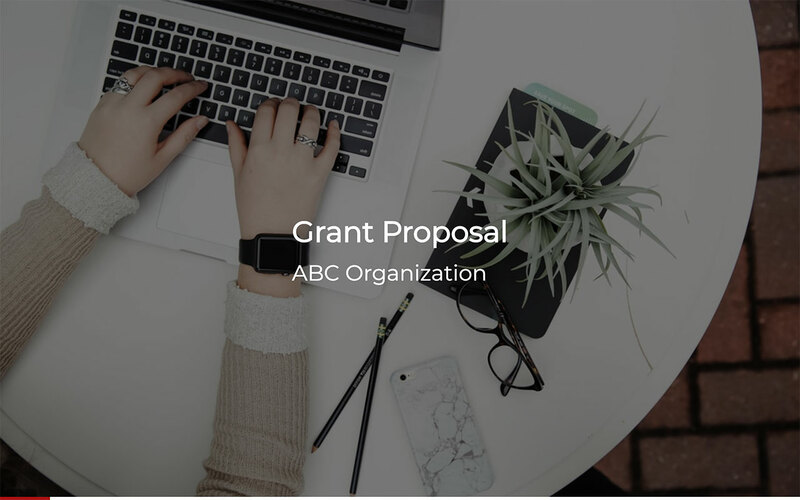 Slidebean's grant proposal template has several slides that will help you secure funding from the government or a non-profit organization. 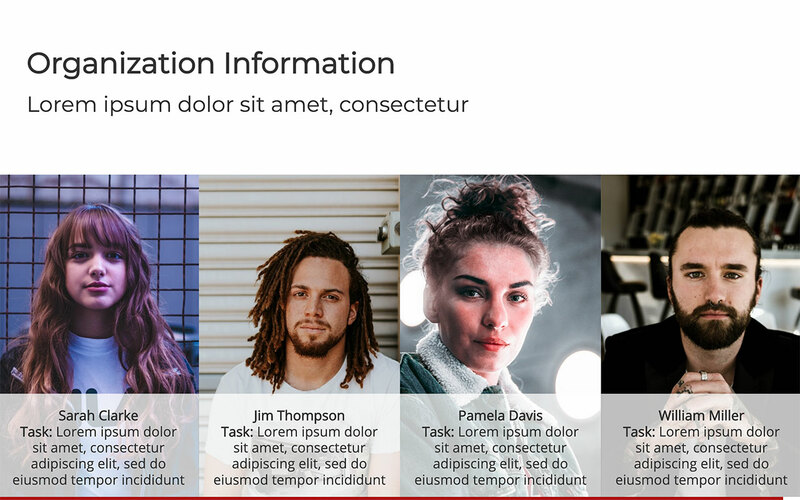 You can use this pitch deck as a standalone document or embed it into your website, email signature or social media pages. You can also track interest in your proposal with the latest analytics. These metrics will let you find how many people have read your proposal, for example. 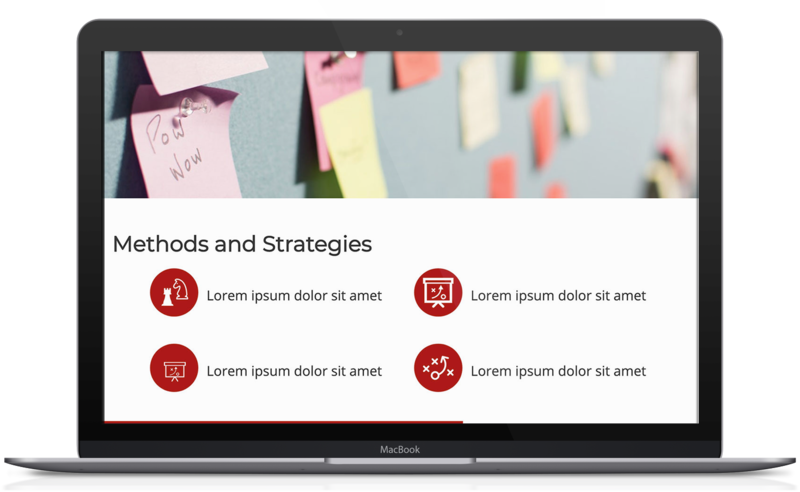 It's no wonder, then, that more than 250,000 startups have already used Slidebean's suite of presentation tools. You can use this template when applying for state or federal government grants — categorical grants, project grants, formula grants, etc. — or when you renew your funds. This is the introduction to your grant proposal. Include the name of your organization on this slide. Include your mission statement on this slide. This will convince awarding agencies to issue you the funds you need. Detail the reasons why you require funds and how you plan to spend your grant. How will your grant develop your career? Will your grant impact your community? 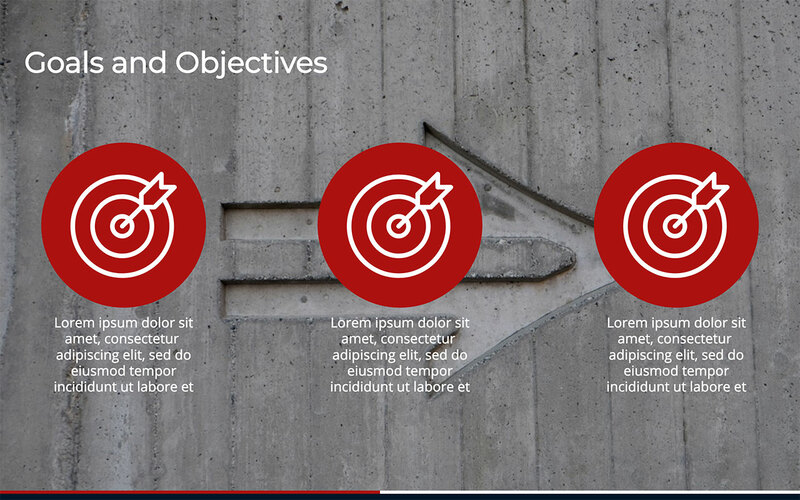 Include your goals and objectives on this slide. This is a great place to document the methods and strategies you plan to implement in your project. 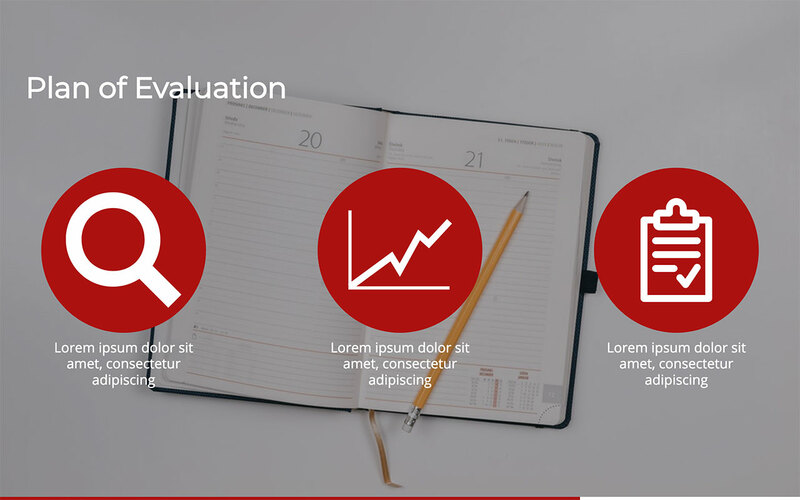 Awarding agencies might ask you for a plan of evaluation, where you list the steps you will take to improve the development and implementation of your project. 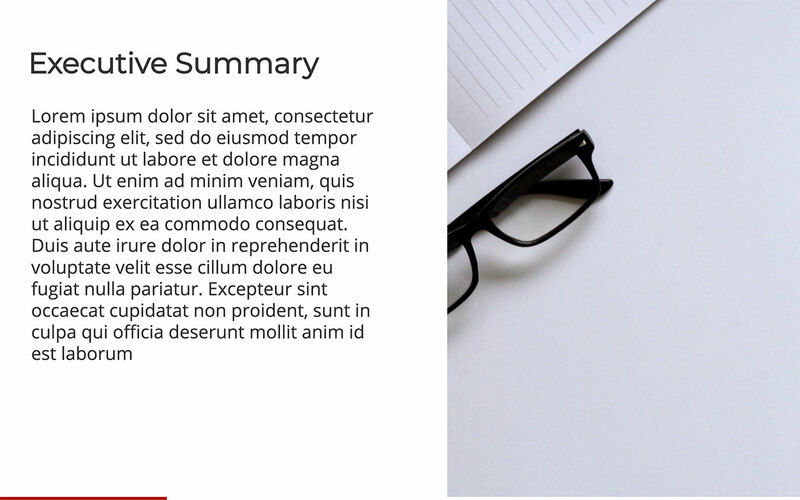 This slide has plenty of space for you to detail this information. 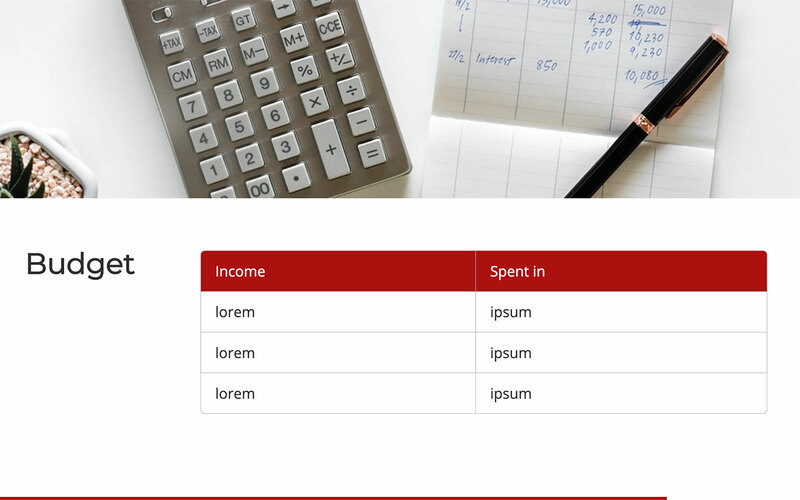 This is one of the most important slides in your proposal — a place where you can list your income and expenditure. Use this slide to tell awarding agencies more about your organization — your history, your goals, your long-term strategic goals and previous projects you have worked on.